Follow scores and highlights from all age divisions of the IMG Academy Junior World Florida Challenge! 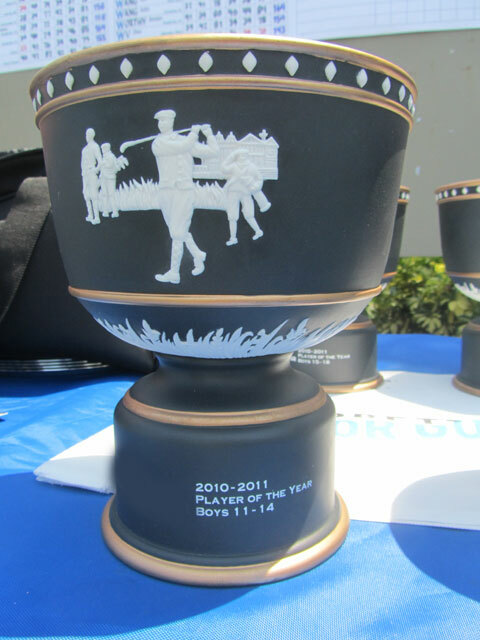 Northern Junior held in New Haven, CT August 1-3 is one of best junior events in the country. 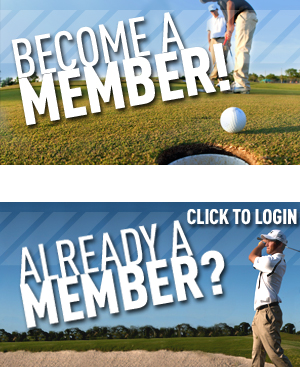 Follow results for the Junior Honda Classic January 2-3!